We supply and fit exhausts for all makes and models, from standard exhaust issues ie NCT failures to exhaust modifications like exhaust tips, twin exhausts( The Fun Stuff) exhaust issues are a leading failure cause for the NCT so it is important to keep maintained and repair any issue as soon as possible. 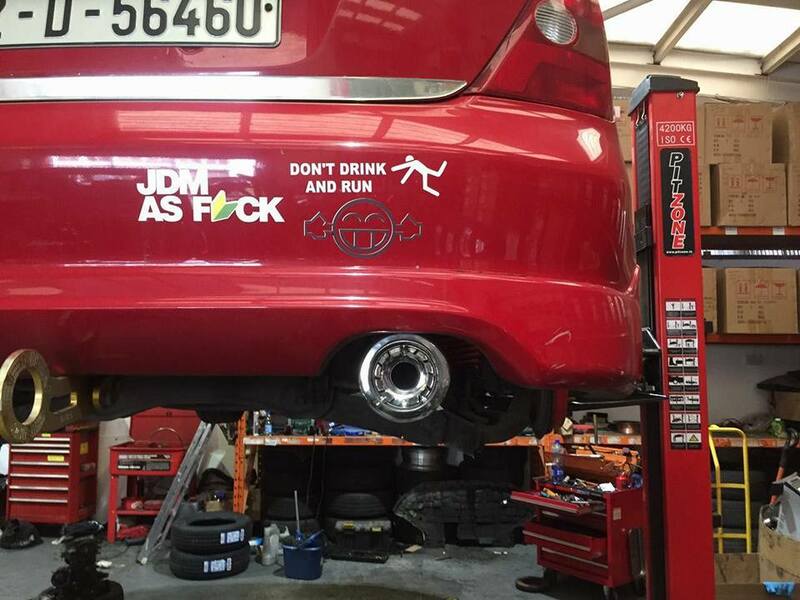 We have a dedicated exhaust team in our service department who love to talk about exhausts. For any exhaust issue you may need advice on simply get in touch by filling in contact form and a member of staff will get back to you, why not browse our exhaust project gallery for ideas and to get an idea of our work. If you are looking for exhaust parts why not browse our online shop which has a dedicated exhaust section, can't find what you are looking for? feel free to get in touch we will be happy to help. Catalytic converters are an important component for controlling safer emissions from your car, catalytic converters force a chemical conversion of your car emissions by adding or removing oxygen, here at Redpower Motorsport we can source catalytic converters for all makes and models, we also provide a fitting service. For all car exhaust parts including turbo charger parts browse our online shop dedicated exhaust section. More car body styling with our exhaust tips fitting service, usually the exhaust has to be welded and bent with percission to fit all cars. If twin exhausts is your preference? no problem see our exhaust gallery for some recent twin exhaust projects. The exhaust mount or exhaust support are used to support the exhaust on your car, they are usually made of rubber which helps absorb vibration from the engine. We supply/ fit and repair these exhaust elements. 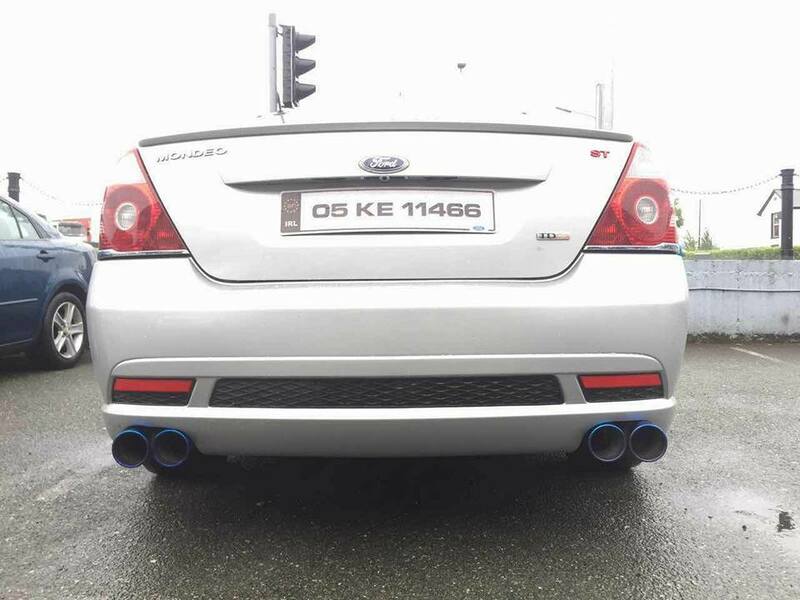 Large range of exhaust pipes and silencers available and fitting service is available. We carry out the whole range of exhaust modifications and the more creative the better, take a look at our exhaust gallery of some recent fitting projects.. Exhaust Manifold And Parts fitting available. Whatever your exhaust issue, service, parts, modification, get in touch or a free quote.